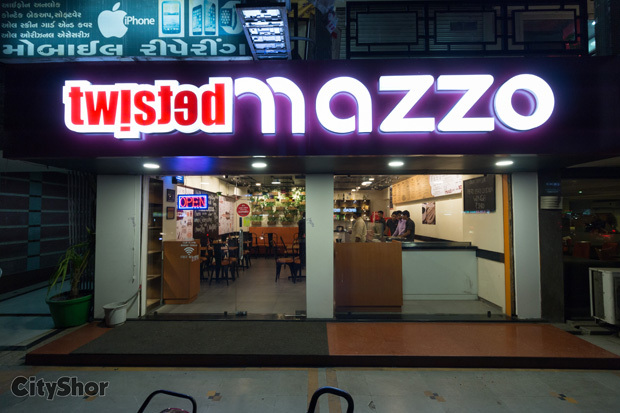 Indulge into lip-smacking delicacies at Twisted Mazzo. 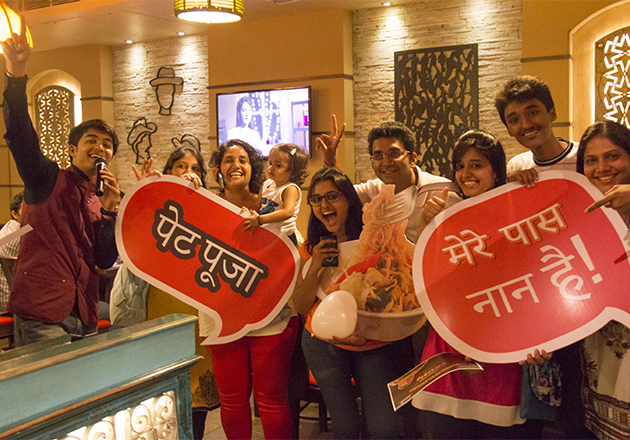 To all those foodies out there are you looking for a place to indulge in to this weekend! Perhaps the first restaurant to serve us some authentic Burrito, Taco, Burrito Bowls and Churros, Twisted Mazzo should be topping your list for this weekend! 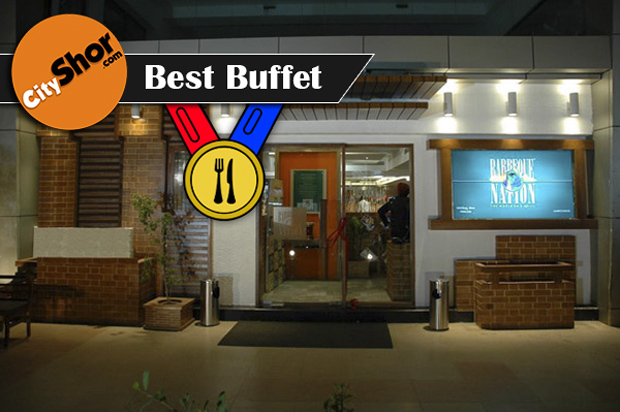 Known for always sticking with their aim of providing food which is top notch not only in quality but in taste to, this place is always going to surprise you with their perfect blend of flavours! 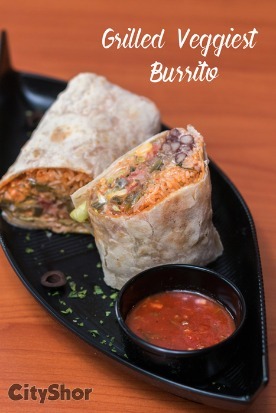 - GRILLED VEGGIES BURRITO: No Mexican cuisine is complete unless we munch into Burritos! Those overloaded wraps filled with the goodness of Mexican flavoured rice and sauces, this is one dish which you just can’t get enough of! 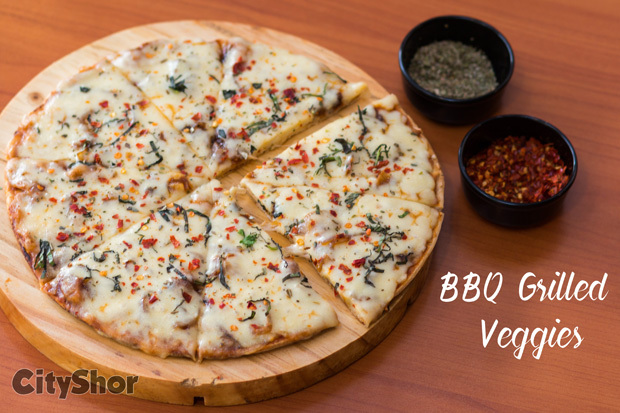 - BBQ GRILLED VEGGIES: all you Pizza lovers, here is another variety of pizza you must try! Loaded with extra cheese and the explicit taste of smoked BBQ vegetables, time for some different taste! 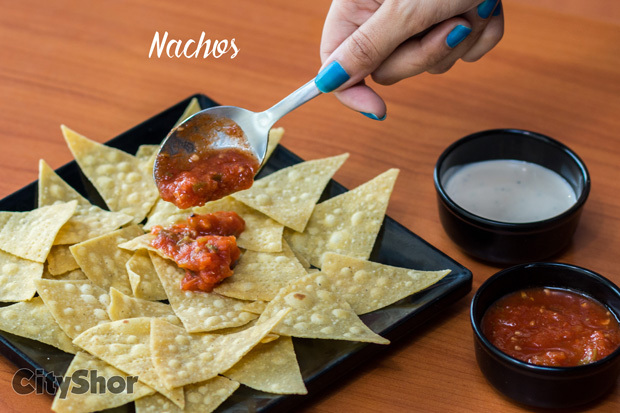 - Who doesn’t love Nachos dipped in salsa sauce? 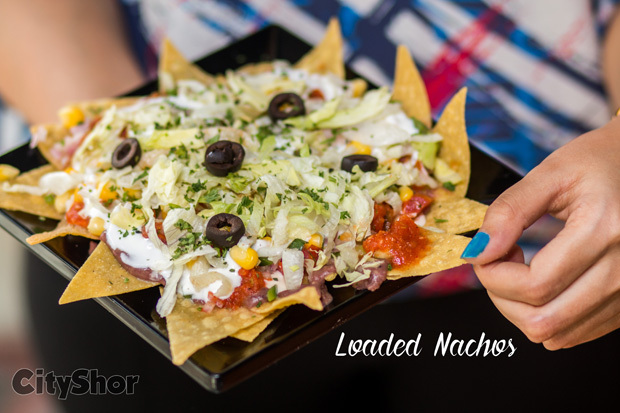 Indulge into an all-time favourite NACHOS and LOADED NACHOS. 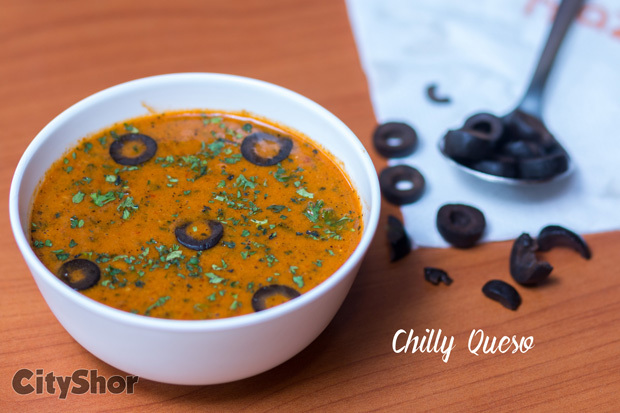 - CHILLY QUESO: With their cream base soup, there is a hint of overload of cheese and spices to give your taste buds a kick of flavours right from the first bite you take! 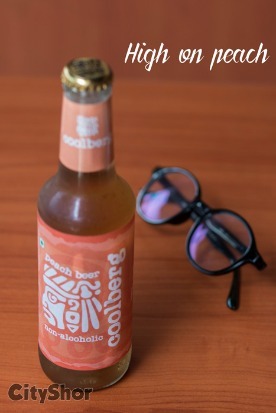 - Two beverages you much try are their flavoured non-alcoholic beers! 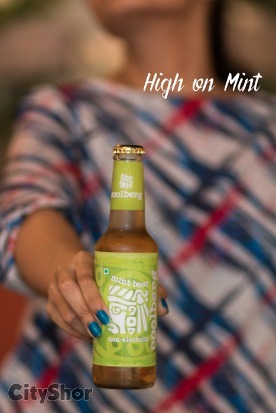 HIGH ON MINT and HIGH ON PEACH. 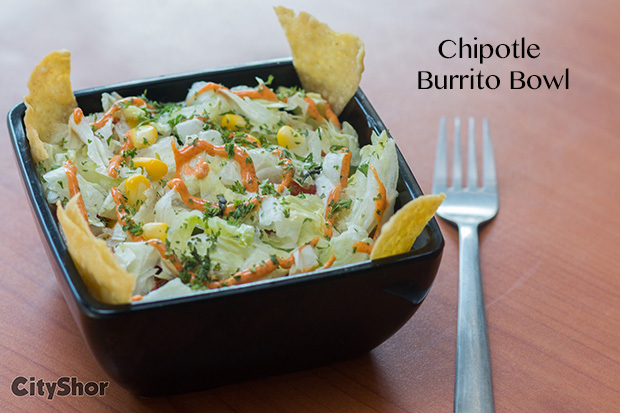 - CHIPOTLE BURRITO BOWL: This dish is a fine blend of authentic Peri Peri spice, paneer and rice tossed in brown sauce. Just too delicious to resist and too yummy to eat in one go! 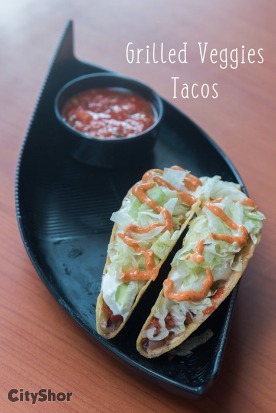 - TACO: A crunchy delight as most of you know, Tacos at Twisted Mazzo are served with dollops of fresh sauces, a generous splash of cheesy curd and oh, yes, even flavourful kidney beans! A bowl of it and you know your tummy rats wouldn't bug you for quite some time! 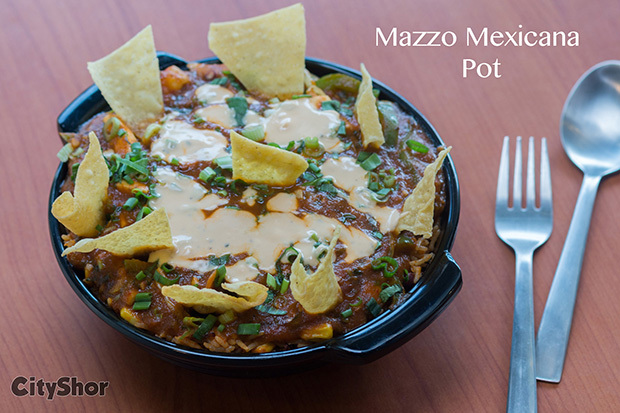 - MAZZO MEXICANA POT: Being a must try it is loaded with authentic Mexican spices coupled with yummy brown sauce and cheesy curd drizzled on top! Moreover, with the fact that it is rice based, savour it and you would feel nothing but truly satiated! So all you foodies, this time onwards, indulge only into the authentic cuisines and make your taste buds cringe for more! 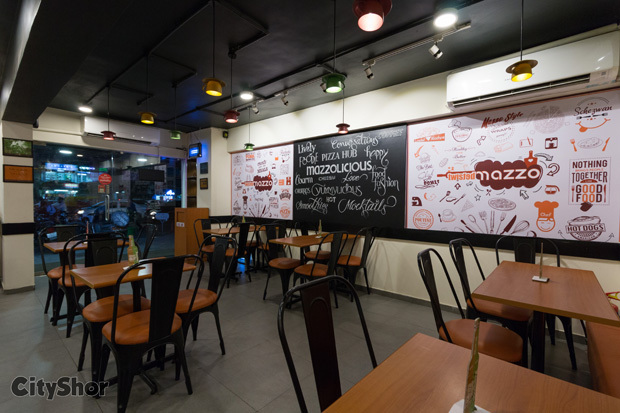 Also a good hangout place with your friends, Twisted Mazzo offers you a good food with good memories! Address: 4-5, Ground Floor, Corporate House, Judges Bunglow, SG Highway, Bodakdev. 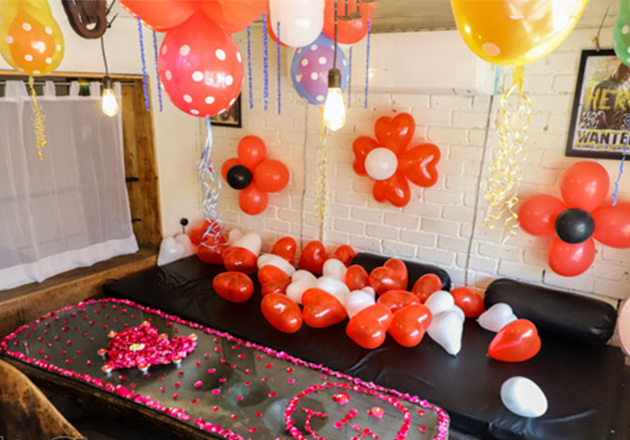 4-5, Ground Floor, Corporate House, Judges Bunglow, SG Highway, Bodakdev. 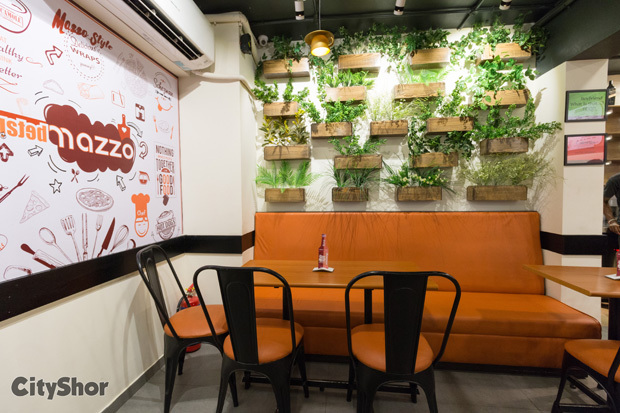 Tags: Indulge into lip-smacking delicacies at Twisted Mazzo.